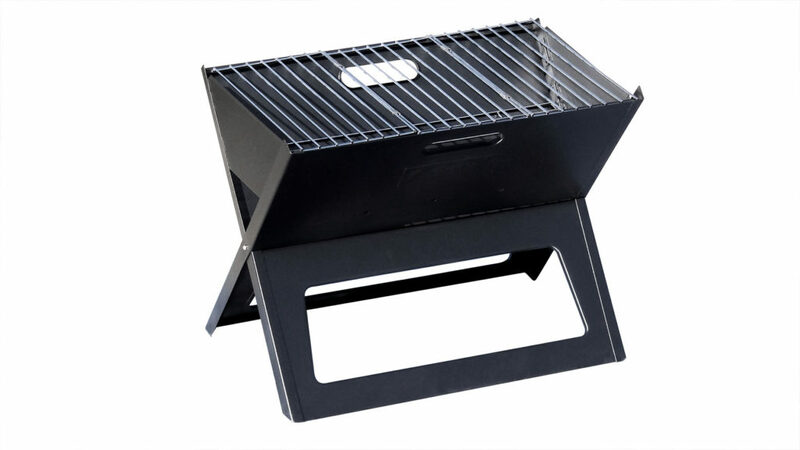 The GIGATENT stainless steel grill is a compact grill that offers quality construction and convenient portability. Its compact size is perfect for when space is at a premium. 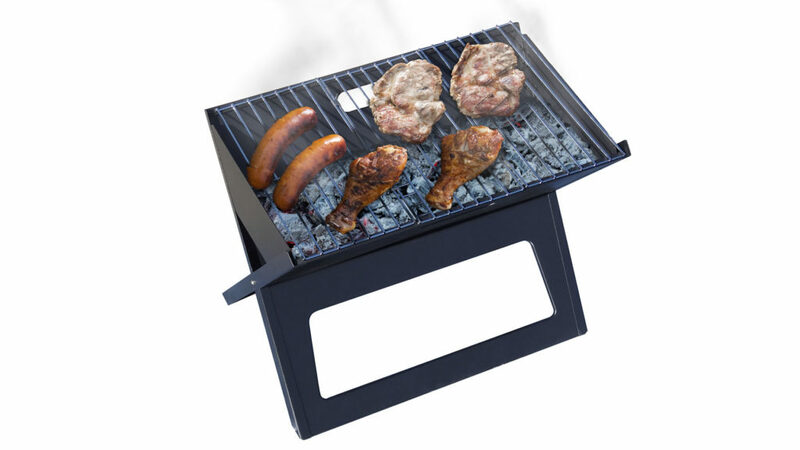 grill N’ Go portable grills can be easily transported and can also be mounted to any rail, rod, or pedestal mount. 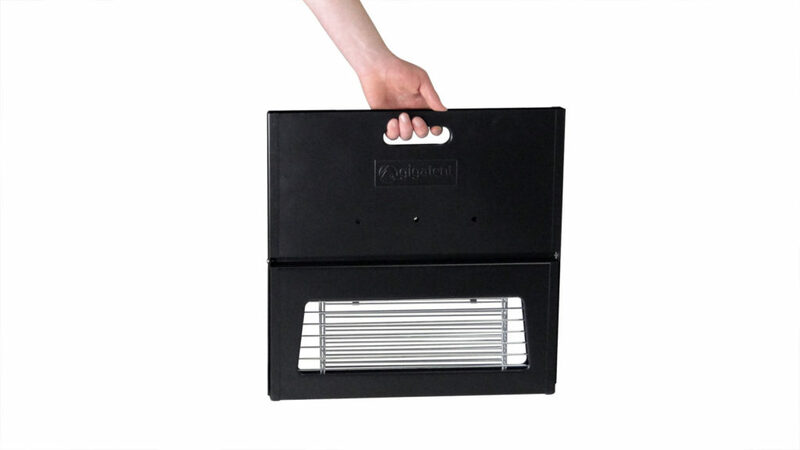 Our portable stainless steel grill features a compact size and its convenient portability makes it easy to use and perfect for the on-the-go chef. This portable grill measures approx. 20-inch-wide x 9.38-inch-tall x 10.38 inch deep. With the legs extended it is 11.5 inches tall. The integrated legs fold under for storage. Even with this compact size for portability, it has 125 square inches of grilling surface provide plenty of area grilling for a family of four. With its smart folding design system, the grill can be transported to any location.